The AMRC Consultancy is focused on solutions based therapy. We believe it is a privilege to work with people who are brave enough to share what is working, and what is not working for them in their lives. 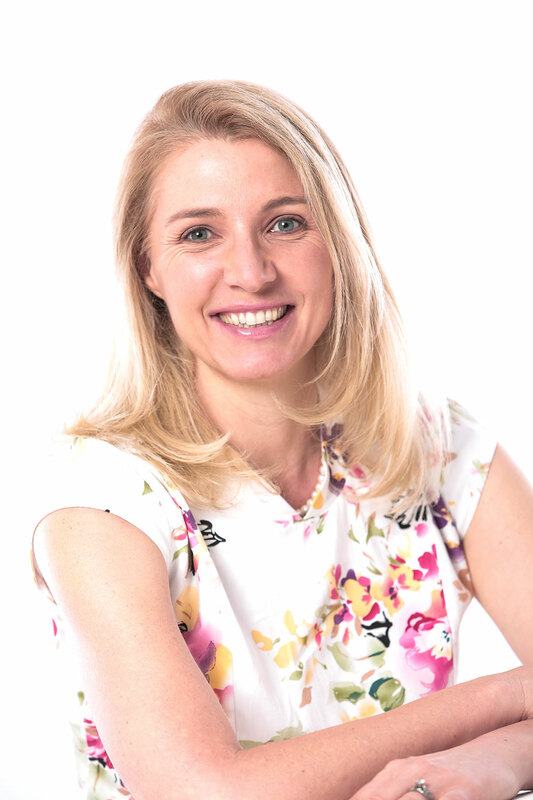 From a counselling point of view this enables us to rapidly identifying relational opportunities and risk; and to assist individuals and couples in finding constructive, pro-active and positive solutions, to excel in their lives and relationships. Guiding individuals and couples to build happier, more successful lives and relationships. Addressing issues, in a safe and supportive environment. Precise external support can act as a catalyst by promoting positive outcomes at a rate which is much faster than can be achieved alone. 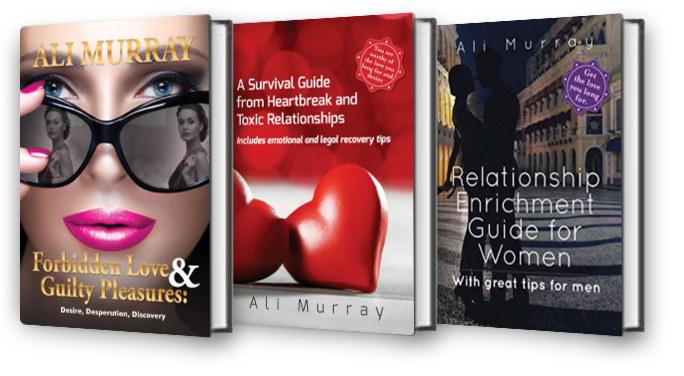 Ali is passionate about relationships and seeing both singles and couples enjoying each other and doing well, it seemed like a natural course of events to her, after 15 years of counselling and presenting, to write a book or three. At different ages and stages of our lives we have all experienced heartbreaks, disappointments and levels of relationship problems. In the end it’s not the issue, but how we sort it out that’s important.